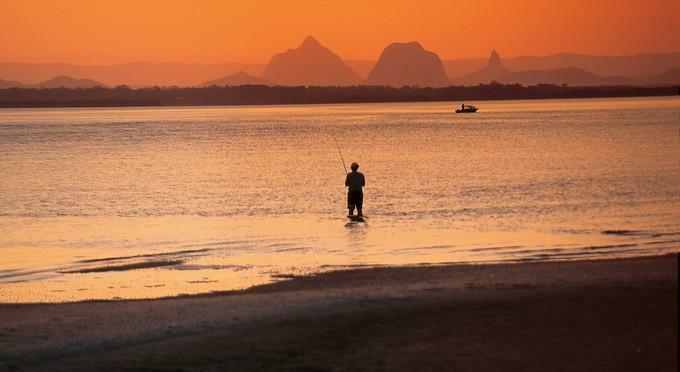 Caboolture Motel provides a friendly and comfortable stay of all guests. 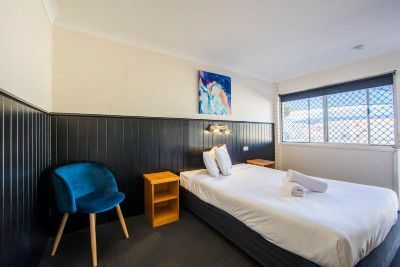 The motel is located in the heart of Caboolture and within walking distance of the train station, Local RSL and Supermarkets. Relax by the salt water pool at Caboolture Motel. Welcome to the Caboolture Motel. 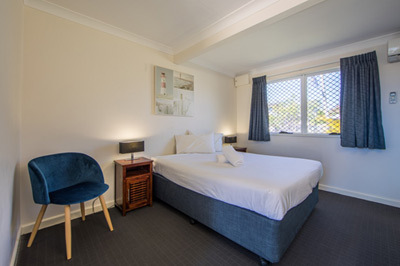 Located in the Moreton Bay Region, Caboolture Motel is a central stopover location for people heading North, South or Inland due to its proximity to both the Bruce Highway and the D’Aguilar Highway. 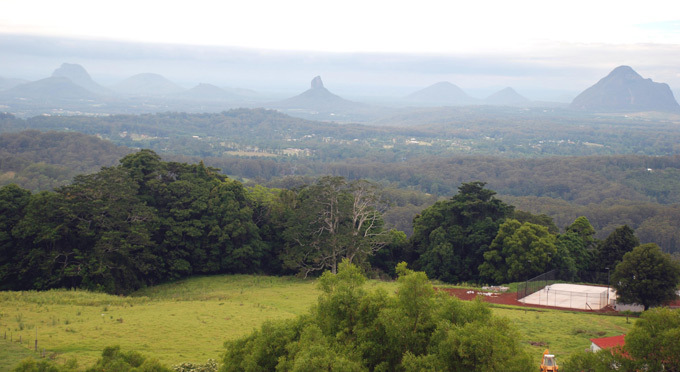 Caboolture is a great location for those wishing to visit Australia Zoo, Bribie Island, the Scenic Glass House Mountains and townships of Maleny & Montville. 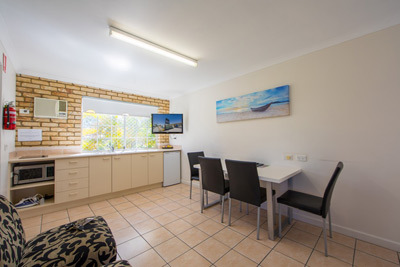 Clean and tidy and nothing to complain about, Paul and Sandra [owners] were very helpful and explained where all the local amenities were, walk to railway station, RSL, close to hospital and restaurants, salt water pool if you want it. Also wheelchair friendly rooms. Caboolture is also fast becoming a corporate hotspot due to the opening of the ‘Caboolture Hub’ facilities in the CBD offering state of the art training and business facilities for up to 200 people. 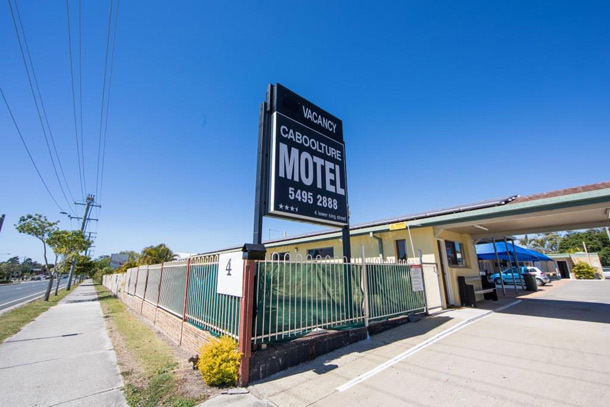 Caboolture Motel is a family owned Three and a half star motel, offering spacious ground floor units all with ensuite bathrooms. The motel offers a variety of rooms to accommodate all requirements; with a total of 34 units spaced out over four motel blocks. Your hosts, Sandra and Paul aim to provide a friendly, comfortable stay for all guests, making each stay a personal experience. The room types include 17 Queen Rooms, 10 Twin Rooms & 7 Two Bedroom units. Two of the units are also available as wheelchair access units, complete with disabled bathroom. 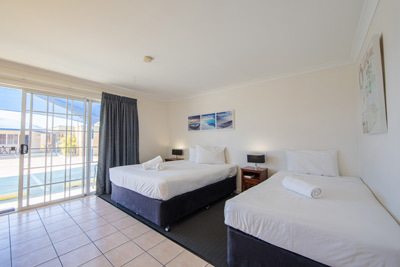 All units are air conditioned with Kitchenette facilities (Microwave, kettle, and toaster), complimentary Tea and Coffee facilities, 36 inch flat screen television, 10 digital Foxtel channels (inclusive of two movie channels) and access to undercover parking. 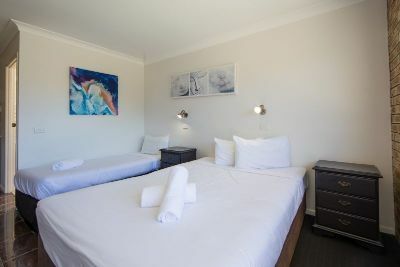 The Caboolture Motel deluxe rooms have been rejuvenated to an executive standard with our standard rooms rejuvenated to a high level. Cooked and Continental Breakfasts are available daily. (Cost additional to room rate). Breakfasts are delivered to the room by your hosts at the requested time. The Salt Water Pool and Laundry are available for guest use from 8am – 7pm. Complimentary Wi-Fi is also available for all guests of the motel.